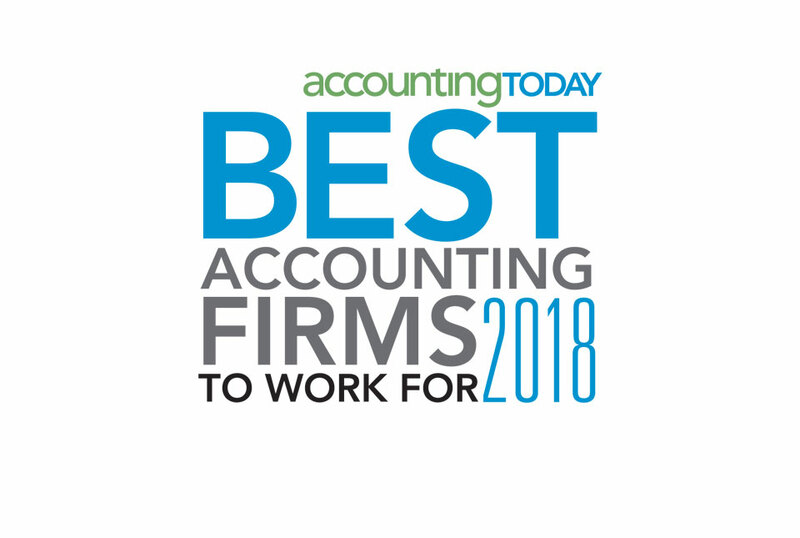 DBNTM was ranked the 21st Best Small Firm in Accounting Today’s 2018 Best Accounting Firms to Work For! 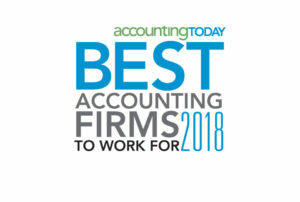 Accounting Today’s listing looked at firms which focused on engagement, instead of retention. We are honored to be present on this list. To view DBNTM’s ranking, and to see the process used to put the ranking together, check out Accounting Today’s post here.